We love a good old British Summer sat lounging by the pool, sunbathing and splashing around. 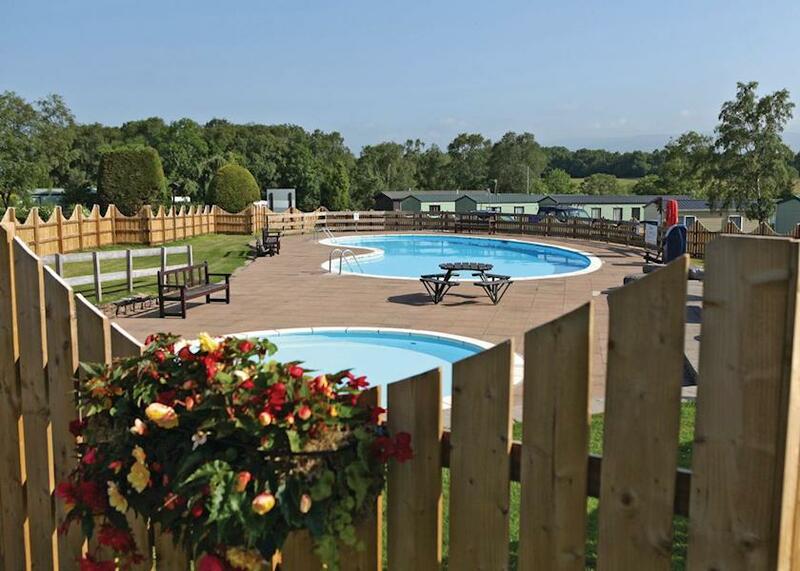 Our outdoor pool is weather dependant, but a perfect spot for the family to unwind when it’s scorching. We have a paddling pool for the little ones to cool down too. Customers must abide by the rules of opening times and anyone under the age of 18 must be accompanied by an adult at all times. This is not a life guarded pool.